Where can I store my luggage in Venice Beach? 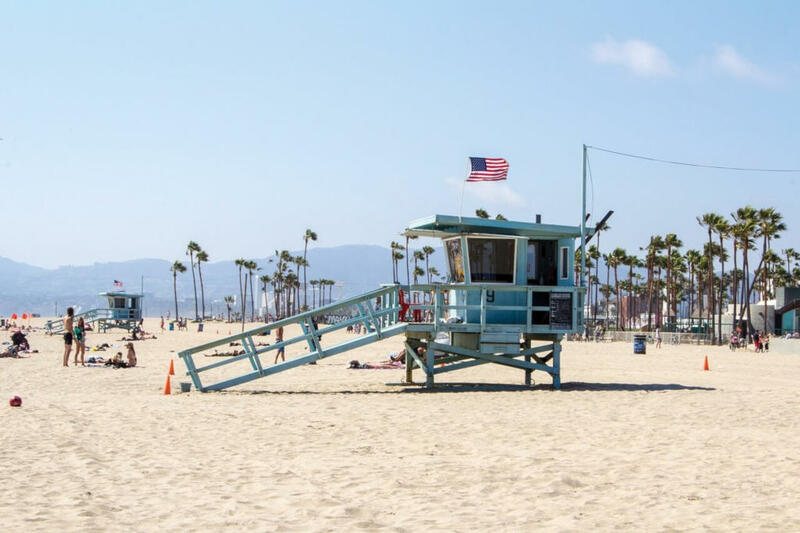 Looking for luggage storage while visiting the beautiful Venice Beach in LA? Whether you are visiting for the day, or need storage before or after your stay, Stasher are here to help you get the most out of this bohemian paradise. Stasher have luggage storage facilities in Venice – just a couple of minutes’ walk from the the shopping streets, the beach or the boardwalk. We are the world's largest luggage storage service with hundreds of locations worldwide - our aim is to have luggage storage wherever you need it. Our StashPoints are local hotels and shops with a little extra space where you can safely store your bags, we also partner with international hotel chains such as Premier Inn and Accor hotel. Each and every StashPoint has been personally vetted by a member of the Stasher Team to ensure it fits our standards. Thanks to an easy pricing structure and no size restrictions our service is convenient, affordable and easy to use. To make a booking, you simply need to find the StashPoint that best suits your needs thanks to the handy filters and our map, select drop-off and pick-up times and book online! It doesn't get easier than that. You can relax on the beach in peace knowing that your bags are safely stored with Stasher. All bookings include insurance. Drop your bags, grab an ice cream and make your way down the one and a half mile Ocean Front Walk – a beautiful boardwalk along the picturesque Pacific Ocean. Amid the beautiful beach scenery the whole area is full of street art, vendors, performers – it really is an artist’s paradise. Trust us, you won’t want to be dragged down by your bag here!